Summer Fun at Y.E.S. Camp 2018! Dear Friends, We must stand together for the children that need us! Youth Experience Great Success Over the Summer of 2016! Boevers’ House of Hope Raises over $60,000 for YFS! 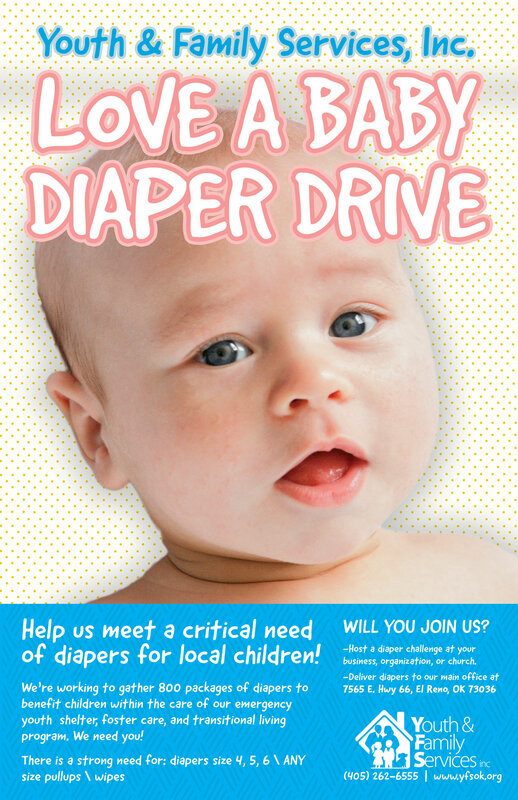 Over 20,000 Diapers Collected to Support our Babies! New ‘Teen Target’ Program to Find Loving Homes for Teens!